Professore titolare all’Accademia di architettura dell’Università della Svizzera italiana di Mendrisio, coordina il Laboratorio di Storia delle Alpi. Ha pubblicato numerosi saggi sulla storia economica e sociale delle Alpi e ha coordinato progetti di ricerca del Fondo Nazionale Svizzero. Keywords: Economic and social history of the Alps, region, regionalism, territorial policies, built environment. 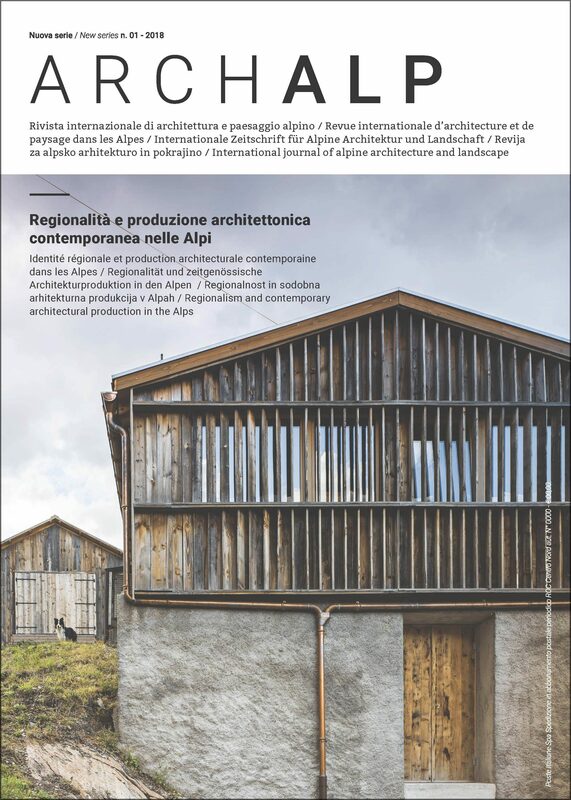 The article deals with the concept of regionalism including it in the dialogue between architectural culture and alpine world through an interdisciplinary perspective. As a result of historical processes of interaction with external cultural, social and economic situations, the Alps look as a mosaic of identities with an evasive and discontinuous contour. This has encouraged the segmentation of approaches to read them and the increase of the geographies, through regionalism, has tried to reconstruct the logic and coherence of this space. In the second half of last century, the criticism to the regionalist paradigm has led to a new view of the region that can find new perspectives in the regionalism as a space of governance of the territory. Through regionalism, the contemporary alpine architecture brings up the complex network of cultural circulation and government and political systems. The architectural culture stands as a medium of comprehension of the territory as an expression of values, awareness and common and shared practices. In this perspective, regionalism reflects the cultures and the needs of living in the mountains. At the same time the culture of construction needs the participation of a civil society aware of the values of inclusion and belonging; in other words a society that, through culture, expresses awareness and common and shared practices; in other words its regionalism.